Jackie J’s has been in business since March of 1991, serving brides and their families for over 27 years. 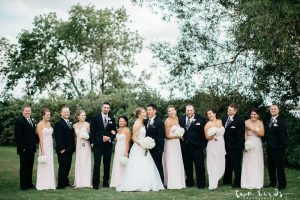 Specializing in making wedding planning as smooth as possible, they work one-on-one with each bride and her entire group to turn her vision into the wedding she’s always dreamed of. 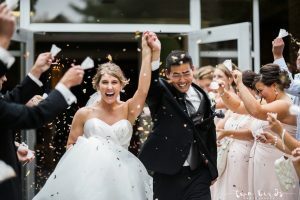 With over 20 top bridal gown designers, they are sure to have everything for your entire wedding, as well as suits and tuxedos for your gentlemen. 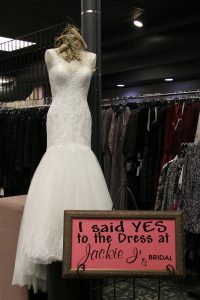 Visit them at 520 Broadway Street in downtown Alexandria, online at www.jackiejsbridalandprom.net or on Facebook. 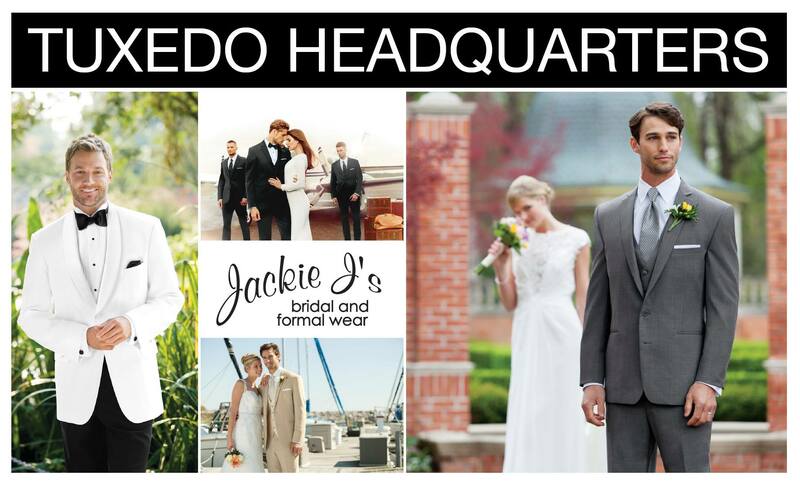 The Alexandria Downtown Merchants Association wouldn’t be as successful without the valuable support from members like Jackie J’s Bridal and Formal Wear!